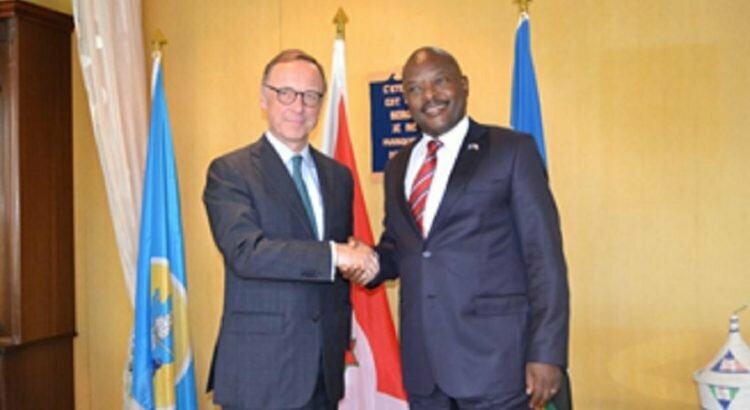 BUJUMBURA June 25th (ABP) – Burundi’s President Pierre Nkurunziza received in audience on Friday June 22, 2018 in Bujumbura, Ambassador Harry Verweij of the Kingdom of the Netherlands who had come to make to him his farewell after two years that he has just spent in Burundi. He said he remains confident that his successor will do everything to ensure that relations between the Netherlands and Burundi remain at the level of great friendship. Our two countries will strengthen their ties, their collaboration and everything will be fine for the future, he said.Verweij said their talks focused on communication between the two countries, which he said was tense for the past two years. They then discussed how to improve communication relations between the two countries in particular. He nevertheless said that he is happy to leave as the country is in peace and security at the level of the whole territory. 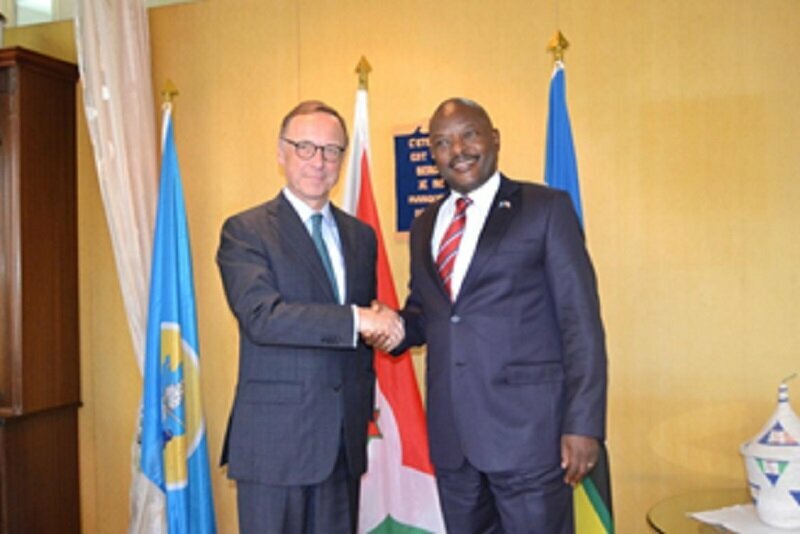 He recalled that his country has committed for 15 years to helping Burundi at the level of food security, at the level of family planning, in the sector of security reform. Mr. Verweij also said that during their talks, the two personalities also spoke about the decision of the Burundian Head of State and his announcement not to run in the presidential elections of 2020. He said that the government of his country was happy, adding that this gives a new political dynamic, which will strengthen and improve relations with Burundi, he said.